The world around us is changing; global population is growing and wealth is increasing. At the same time the challenges of combating climate change and resource scarcity become more and more evident. One part of the solution to these challenges is to increase sustainable consumption of energy and products based on renewable raw materials. It is also self-evident that the focus needs to be on material and energy efficiency. We need to create more with less. Wood processing requires heat and power. Therefore it is natural to use high efficient combined heat and power technology at the mills. At the same time the district heat needs of the surrounding community can be taken into account. 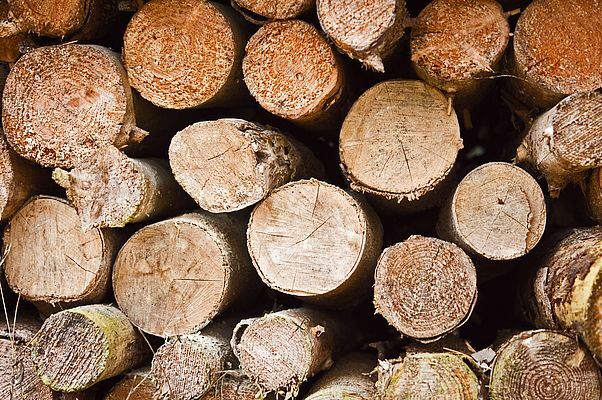 From a climate and resource efficiency point of view the best feedstock for the power plants are the wood based process residues from wood sourcing and processing. Forestry and process residues such as branches, stumps, bark, saw dust and dissolved wood are good sources for producing renewable energy. The pulp, paper and wood industry provides a quarter of the European renewable energy. For example a fifth of all Finland’s energy is generated from wood driven by forest industries. UPM has been making strong investments in bio-energy plants during the last few years. All our mills have modern combined heat and power production technology in use. This has increased our bio-energy production, cut our greenhouse gas emissions and improved our energy-efficiency. As the Biofore Company, UPM’s vision is to integrate the bio and forest industries. Our target is to create value from renewable and recyclable materials by combining expertise and technologies within fibre-based and energy-related businesses. One concrete example is UPM’s recent biorefinery investment in Finland. By 2014 the Lappeenranta biorefinery will be producing 100 000 tons of advanced second generation renewable diesel from wood based tall oil, which is a residue from chemical wood pulping. The biodiesel, UPM BioVerno, is an innovation which will decrease greenhouse gas emissions of transport up to 80% in comparison to fossil fuels. Still the product’s characteristics correspond to those of the traditional oil-based fuels and highly complement today’s vehicles and fuel distribution systems. European forest based industry is one of the few industries that has the capacity to develop large scale advanced biofuel production. For the EU to reach the 2020 targets, large volumes are needed. These forest based raw materials are mainly local, not exported from outside EU markets. Wood based biofuels do not cause land use change, nor increase land use area. Producing biofuels from wood based material provides one of the few truly sustainable and non-ILUC affecting opportunities for European biofuels industry. Forest-based industry is a pioneer in showing sustainability and is willing to prove the sustainability of biomass used for both wood processing and bio-energy production also in the future. Sustainable forest management practices together with forest industry companies’ chain of custody systems, and industry standards demonstrate one of the most transparent sourcing chains in any industry. When the use of wood as an energy source is increasing, these same systems can be used to prove the sustainability of the wood for the new purposes too. Wood provides many opportunities in a multitude of uses – like biofuels, bio fibrils and new bio-based chemicals in addition to printing, packaging and construction. Forest industry biorefineries can become key parts of European bioeconomy by providing numerous fuels, chemicals and products from natural and renewable raw material to replace non-renewable and fossil raw materials and fuels. UPM is committed to constantly develop even more efficient use of renewable raw material, various CO2 binding recyclable bio-products, more sustainable forest management and new biomass based technologies. A prerequisite for success is that society and decision-makers are committed to the same targets. Stefan Sundman has a Master of Science degree from the Helsinki University of Technology. He has a Major in wood technology. 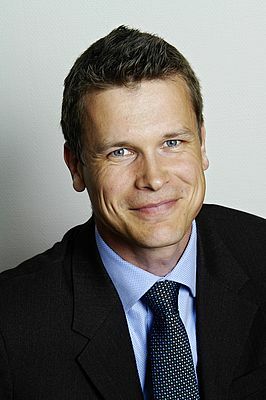 He joined UPM in autumn 2011 as Vice President, Corporate Relations and Development. Before that he has been working a decade within Finnish Forest Industries Federation with different responsibilities in energy and environmental policy on both national and EU -level.